Originally posted 2nd March 2018 on Eat Run Lift. Online Coaching is on par to what we can offer in our Brisbane Eat Run Lift studio, just without the face-to-face contact. Connecting with your trainer on a weekly basis, they will help to make sure you are on track, maintaining consistency with your training and also help with any questions or concerns you may have during your training – they’ll even view and give educated advice on your food diaries! Your workouts are 100% personalised to help you achieve your goals and to suit your environment. 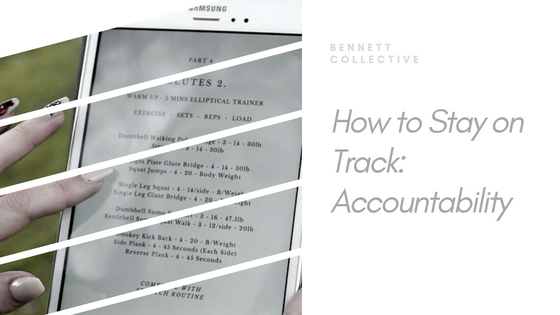 If you’re after the convenience of an eBook, but the accountability of a personal trainer – online coaching is going to be for you. Email me (hayleigh@eatrunlift.me) today to get started!